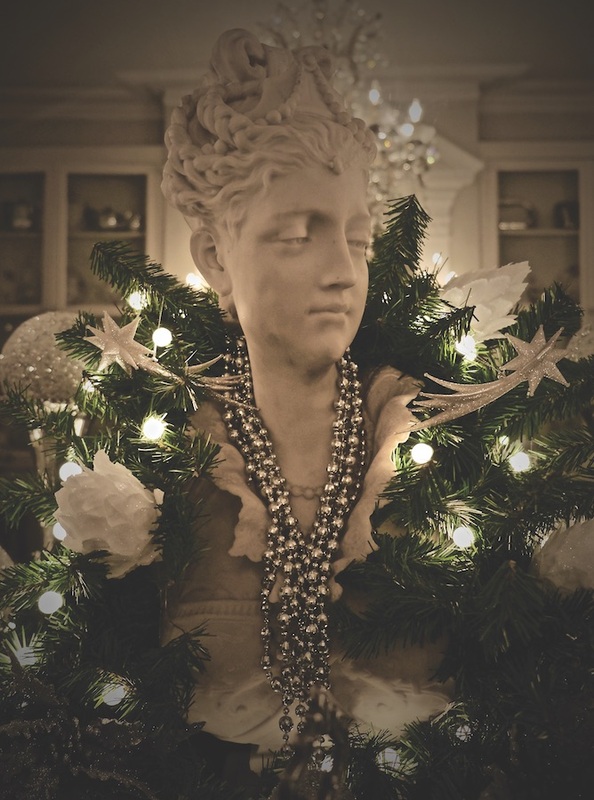 A beautiful property, all set for an annual Christmas party and seasonal sparkle. Words by Kate Thompson. Photos: Derek Rodgers. Mike Hodges certainly knows how to celebrate Christmas with style. 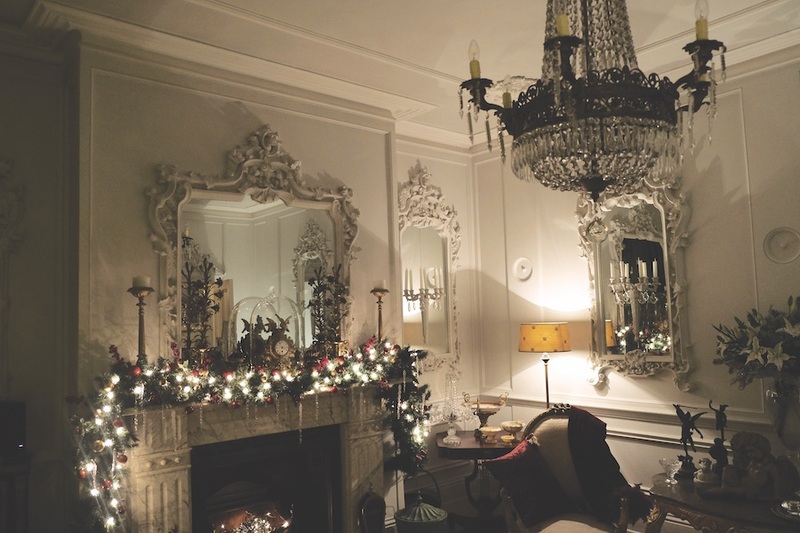 His beautifully renovated home in Southsea comes into its own at this time of year – and his traditional Christmas party where he and Dan open the doors to friends and neighbours has become a much-anticipated date in the calendar. “I started the party as a way to get to know my neighbours when I first moved here, and each year it has grown. “We have about 60-70 people coming now and each party seems to get a little bit grander – which everyone seems to love. “It started off as a bring-a-bottle party, then I started laying on Prosecco, and as things have progressed it’s now Champagne, and everyone dresses up to the nines. “We hold it on the Saturday before Christmas – and since it has become so popular, we even have a marquee in the courtyard garden so we can accommodate more people. “People now say they’ve got their new dress for the party – it really has become quite a thing,” he said. 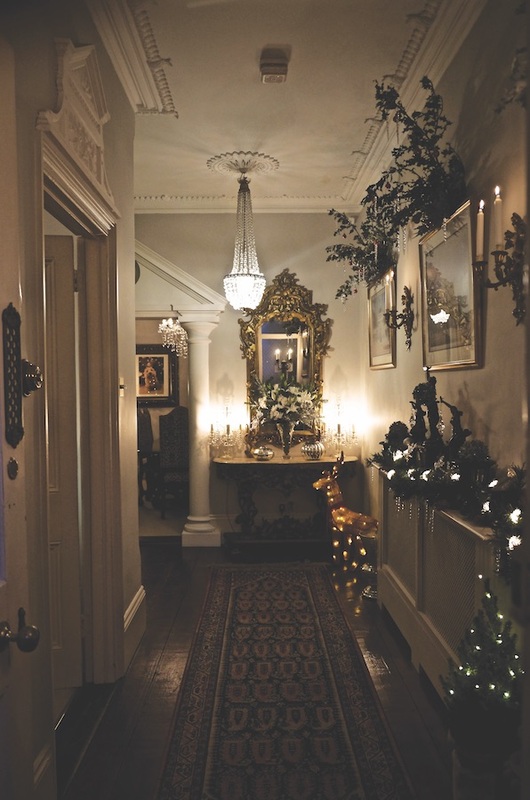 Dressing the house for Christmas takes up to three days. There are two trees – one of which sits in the bay window and is the focus for many selfies. 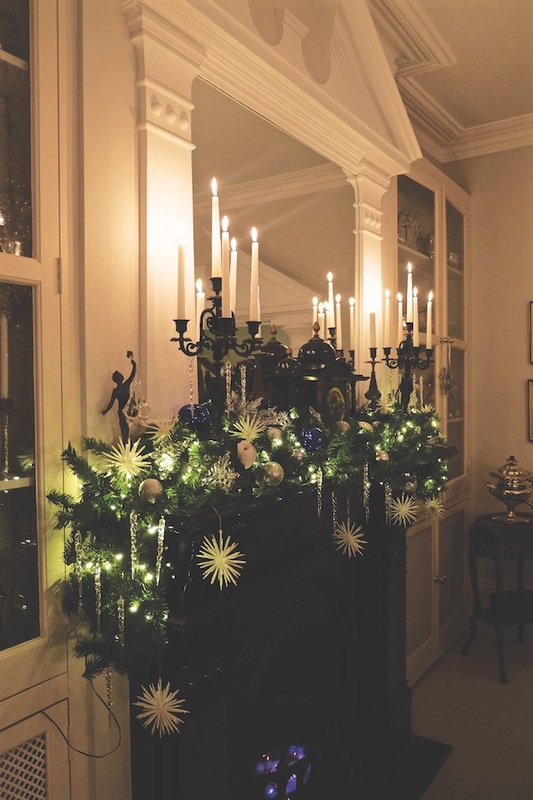 “I do love to make the house look special at Christmas, and I’m always searching for new items to add, such as giant icicles to give it the wow factor,” he said. As soon as Mike saw the former student property that is now his home, he could see beyond the graffiti and neglect. “I have created a traditional look with fireplaces, cornicing, and I added panelling to the front room. I knew how I wanted the house to look, and I was able to design my own kitchen using the CAD drawing system I use to design gardens,“ said Mike, who is the award winning Head Garden Designer at Hambrooks in Titchfield. A soothing colour palette includes four variations of white in the sitting room, and pale green in the kitchen and garden room. “I didn’t want elaborate wallpapers, I wanted the structure of the house to stand out so I used colours that are quite tonal,” he explained. Mike revealed he has got itchy feet and is on the look-out for a home with a larger garden, but admitted it will be tough to leave the home he has carefully created – and his lovely neighbours.